SAN FRANCISCO — ITO EN, the world’s leading purveyor of green tea leaves and makers of the award-winning bottled tea—TEAS’ TEA® has launched an Unsweetened DECAF tea and slightly Sweetened TEAS’ TEA®, offering new alternatives to their line-up of the award-winning line TEAS’ TEA® ready-to-drink teas. TEAS’ TEA® DECAF Meeting requests for caffeine sensitive consumers, the new Unsweetened DECAF is authentically brewed from premium loose leaf teas and carefully decaffeinated to preserve the tea’s true taste. Available in two popular tea flavors: Green Tea and Black Tea. The teas offer zero calories with naturally occurring “catechin” tea antioxidants in a 16.9 fl oz PET bottle. TEAS’ TEA® SWEETENED Just sweet enough to enjoy the clean finish and clarity of TEAS’ TEA®, the new SWEETENED flavors are available in the top selling Green Tea and Jasmine flavors. 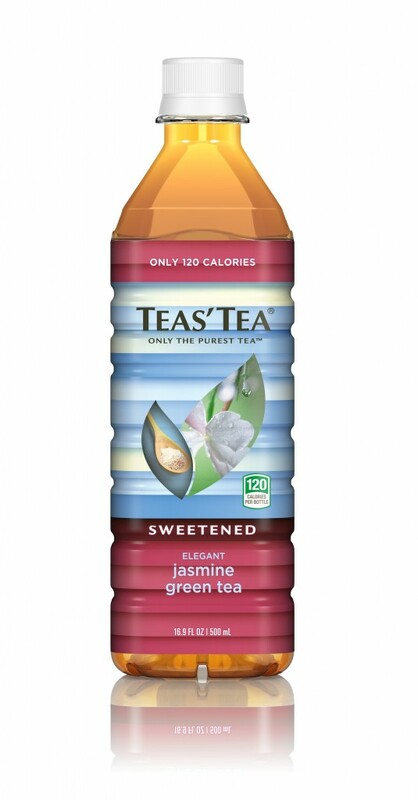 With only 120 calories per bottle (16.9 fl oz) and sweetened with cane sugar, the newest addition to the TEAS’ TEA® family is an option for the health conscious consumer, who is not yet ready for the pure green tea, but prefers quality tasting tea that is sweetened, yet not overly sweet and still low in calories. 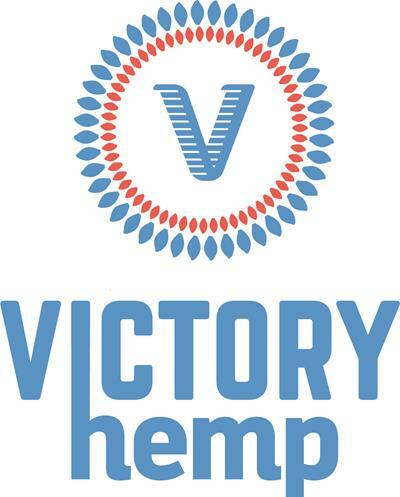 “We are pleased to offer new dimensions to meet consumer requests. The new DECAF tea meets our taste standards and affirms our commitment to the purity of the tea leaf.” says Rona Tison, Sr. Vice President of Corporate Relations. “The Sweetened TEAS’ TEA® is a refreshing and healthier option than the sweetened teas available in the TEAS’ TEA® proprietary filtration method reduces sediment creating a pure and clean finish. Recognized for the authentic taste and clarity with several wins at the North American Tea Championship, the Unsweetened Green Tea won First Place in the 2013 Ready-to-Drink Unsweetened/Unflavored Green Tea Category and the TEAS’ TEA® half & Half Green Tea Lemonade for the Green Tea Sweetened category. The championship is judged by a panel of professional cuppers and retail buyers of tea and restaurateurs assessing through blind organoleptic analysis. ITO EN (North America) INC., a subsidiary of ITO EN (Japan) LTD., is an innovative beverage industry leader dedicated to creating authentic products that embody the company’s five principles of Natural, Healthy, Safe, Well-designed and Delicious. ITO EN is specifically known as a global leader in green tea with award-winning brands, including TEAS’ TEA®, Oi Ocha, ITO EN Shots, Matcha LOVE™ and Jay Street Coffee.